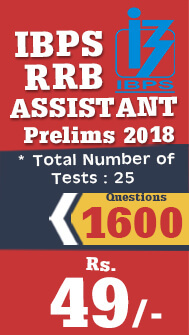 IBPS RRB Prelims 2018 Examination is slotted to held on August 12, 2018. IBPS RRB Scale I Prelims Examination consists of Aptitude and reasoning for 80 marks which need to be completed in 45 minutes. We wish everyone personally to provide your best in the examination. We will post the detailed analysis and review & Questions asked in the exams in the below given post. 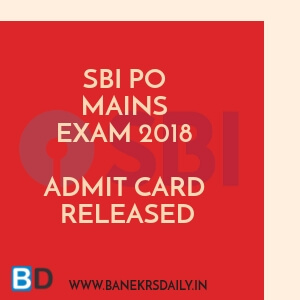 We have posted the Memory Based – Aptitude & Reasoning Section paper of the IBPS RRB PO (Scale I Officer) 2018 now in our Bankersdaily website in the exam format. Aspirants who are having the IBPS RRB PO (Scale I Officer) 2018 on 18th August, 2018 can attend the exam as the Memory based Question set was on par with that of the IBPS RRB PO (Scale I Officer) 2018. Quants Section seems to be the most difficult one in the previous slots. 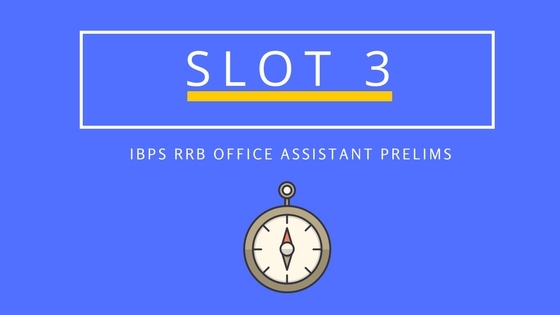 We have provided the Complete Review & Analysis of IBPS RRB PO 2018 – Slot 4 – Day 2 – Prelims Exam in the below given post. With this Review – Day 1 & Day 2 of the IBSP RRB PO (Scale I Officer) 2018 is over now and overall the review and analysis of the IBPS RRB PO states the overall analysis of the exam was in the moderate to difficult range. The results will spill the beans on the normalization and whether it will be available once the results are announced. The Cutoff marks will be less when compared to the other exams. 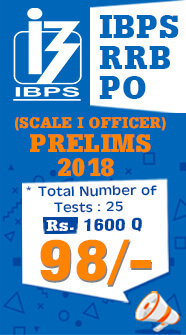 We have the Review & Analysis & Questions asked in the IBPS RRB PO (Scale I Officer) 2018 – Prelims – Slot 1 – YOUTUBE LIVE from the below video. How many Questions have you attempted in the IBPS RRB PO 2018 Prelims Exam ? Bar Graph DI was asked. Mixed DI Question set was asked. 5 Quadratic Equation & Approximation were asked. Wrong Number Series & missing Number Series were asked alternatively, but this time Wring Number series was asked in this slot. One Linear & One Circular Seating Arrangement Question set was asked. Blood Relation & Direction Test Question constituted the Miscellaneous section. 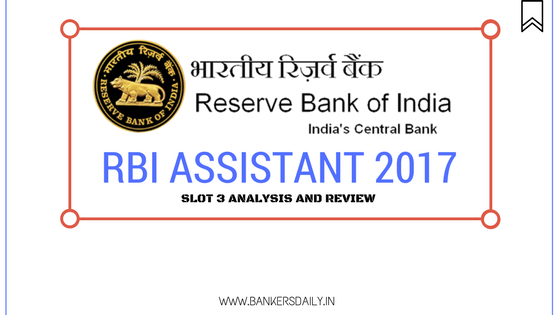 Get IBPS RRB Scale I Officer , IBPS RRB Office Assistant 2018 Prelims -Full Length Mock Test Series now @ Bankersdaily.